We create intelligent enterprise office solutions that build smart business and empower employees to be more productive and creative. Our YSoft SafeQ Workflow Solutions Platform is used by more than 14,000 corporations and SMB organizations from over 120 countries to manage, optimize and secure their print and digital processes and workflows. Our 3D print solutions are focused in the Education sector where they provide unique workflow and cost recovery benefits. 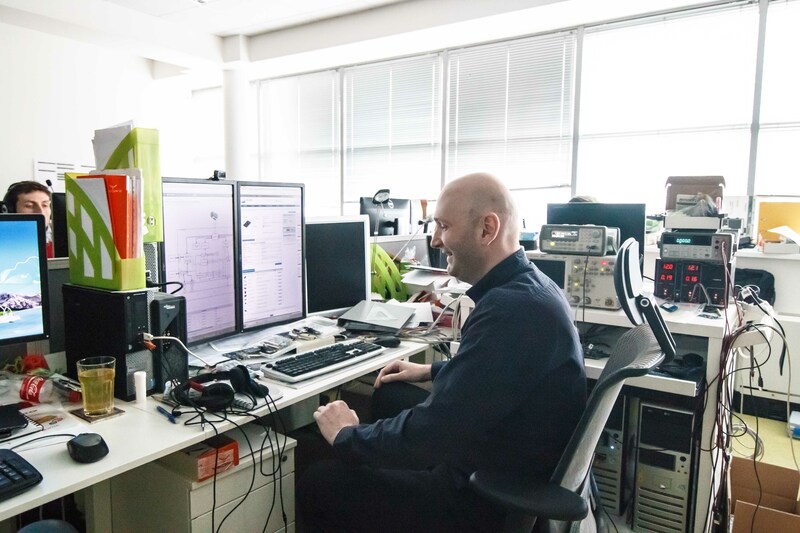 Through YSoft Labs, we experiment with new technologies for potential new products. We accelerate the technology growth of other innovative companies through Y Soft Ventures, our in-house investment arm. 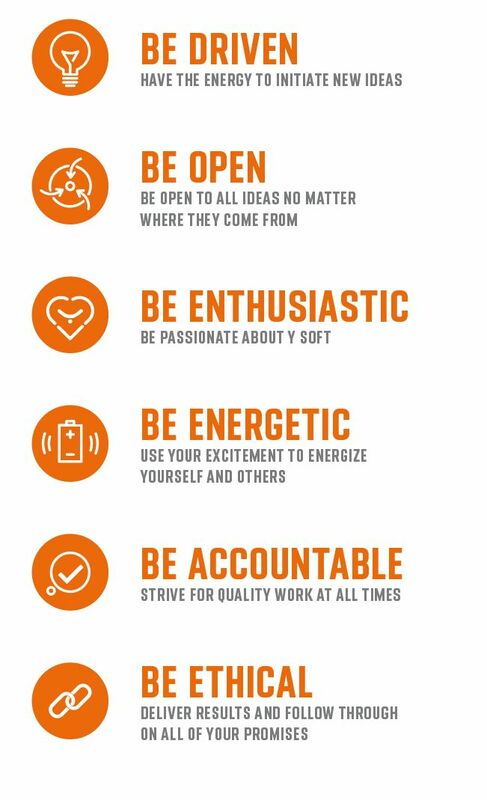 Y Soft culture is defined by our 6 attitudes. We don’t say they are right or better. We say they are ours – created by employees for employees. We are always seeking people who share similar attitudes because our culture should live on through all Y Softers. Headquartered in the Czech Republic, we employ over 370 dedicated people around the world. 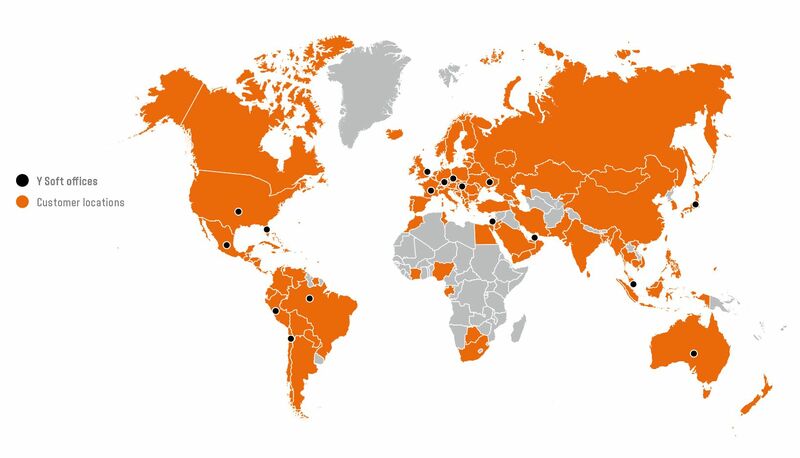 Our R&D centers are in Brno, Prague and Ostrava, Czech Republic, but you can also meet Y Softers in North and Latin America, Dubai, Singapore, Japan or Australia. Together we have 17 offices in 16 countries. 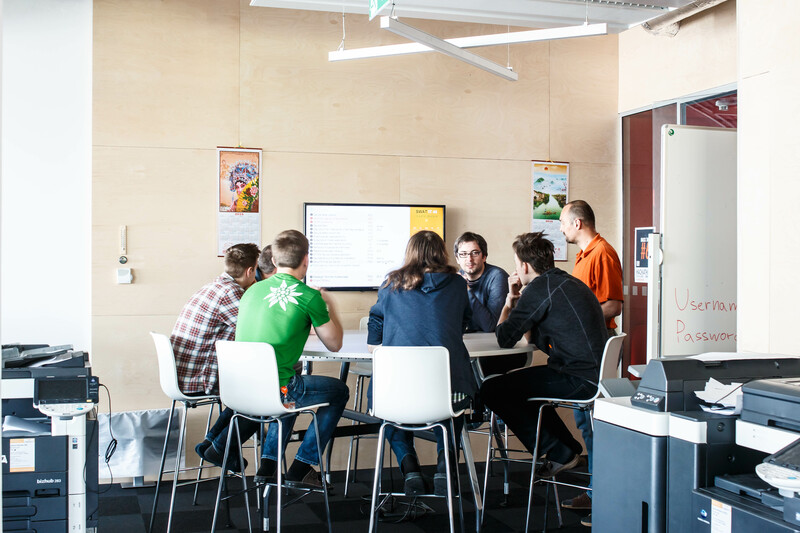 Unlike other technology companies, whose R&D departments only implement the vision of others, Y Soft employees regularly contribute ideas and help shape the direction of new products. For us, R&D is a craft — a craft we continuously build upon to expand the R&D know-how in the Czech Republic. We believe in DevOps and have finished the first stage in building our own production grade environment. We are also building a core competency in UI design. Our developers transform their talent into solutions with high added value that impress our customers around the world. We inspire each other with our dedication to quality, by using the most up to date technologies, and in designing, developing and integrating our own hardware and software. We challenge ourselves daily to change the world. We are building large-scale connected, global systems for demanding customers (nearly 25% of the Fortune Global 500 use Y Soft’s solutions). This level of customer satisfaction is achieved through R&D’s open access to customers and the opportunity to meet with company executives to discuss and influence R&D direction. We also work with many young startups through our in-house venture arm, which exposes you to new ideas and mentors to see if entrepreneurship is a future path for you. We offer opportunities to work with thesis students at local universities and reward employees who contribute to our intern’s success. Want more from Y Soft? We are growing and can offer you an exciting, rewarding career with a wide range of opportunities to utilize your skills and to grow personally and professionally.